The landmark NYC attraction closed in 2017. It is set to re-open sometime this year. 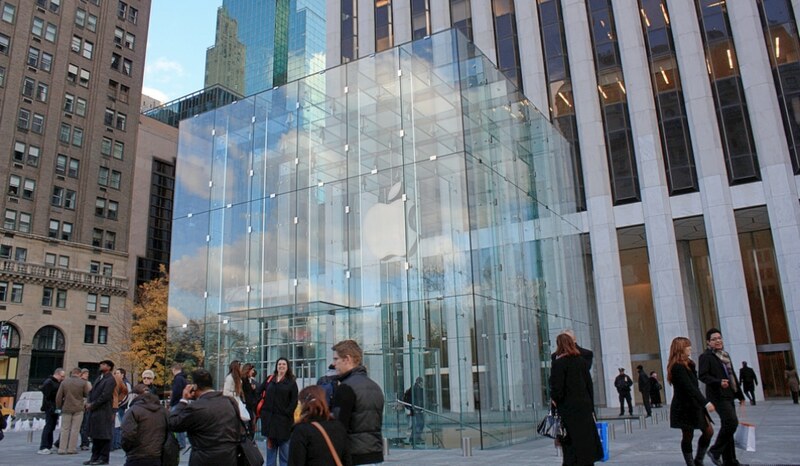 Get ready to pull out your Facetime snooping iPhone for that Instaaaa snap of the new “cube.” After two years in a temporary location, Apple will be moving back to their subterranean location on 5th Avenue. Although little information is available about the exact date, we do know it will be happening sometime in 2019. We’re hoping that all goes according to plan from here on out and that the new Apple Plaza will be open by end of 2019.